We teach kids confidence,discipline and respect while having fun learning practical self-defense! Our kids classes are all age appropriate and address kicking ,punching,wrestling and self defense! We discuss bully proofing,stranger danger,drug avoidance and the emergency 911 system and much more! Muay Thai Kickboxing or the Science of the 8 Limbs is an awesome workout that includes cardio, strength and flexibility training, while utilizing authentic Muay Thai Training. 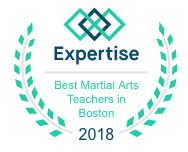 Students will learn proper kicking, punching, elbow and knee techniques, as well as sparring! This calorie burning workout is an exciting mix of Muay Thai and Bootcamp exercise, set to music in a fun, safe, and non-contact environment! Students will use proper striking form to tone and melt away fat! 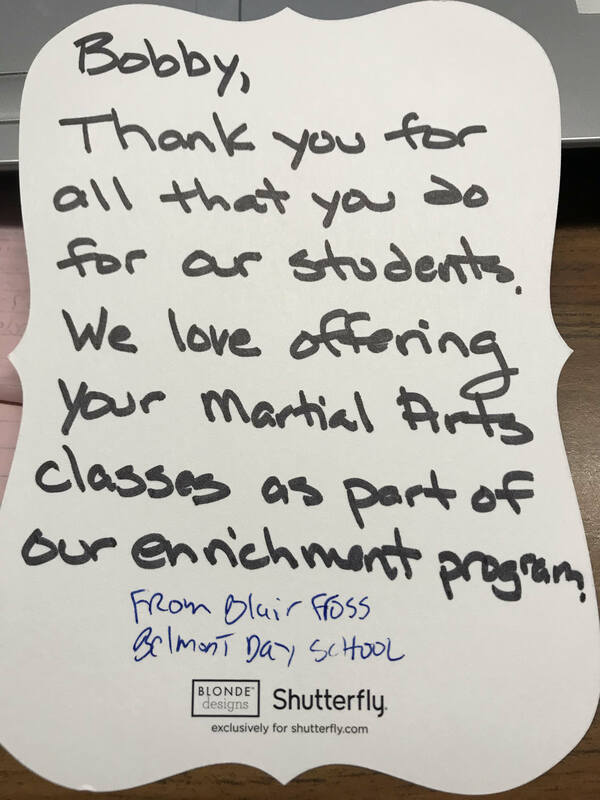 American Martial Arts Center is excited to offer a fun and unique Birthday Party experience for your child! Enjoy a fun-filled afternoon while our instructors take care of the activities and games that your child and their friends will love!